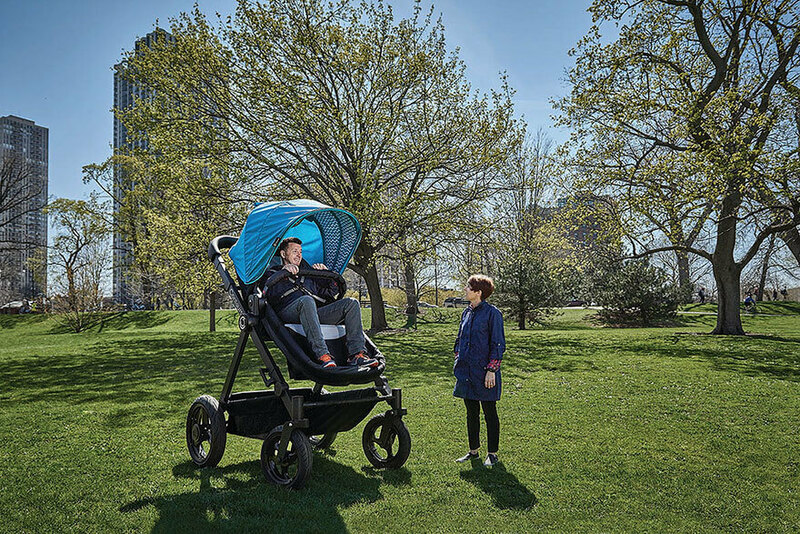 Kolcraft, maker of the Countours baby stroller, has come up with a novel way to give parents a glimpse into their baby’s stroller experience. 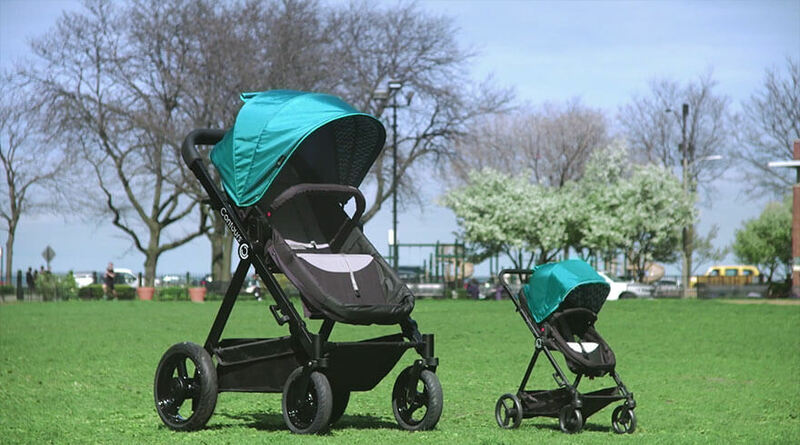 The adult-sized stroller is an exact replica of the brand’s Contours Bliss stroller – only bigger. 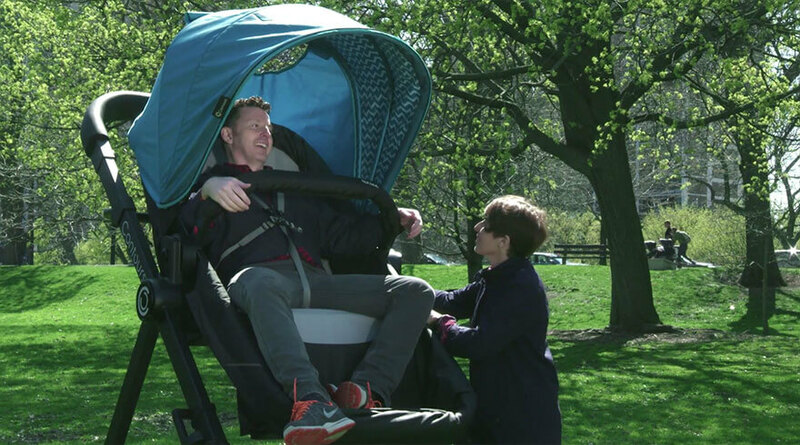 The company released a video of the ‘baby stroller test ride’ on YouTube where a number of adults were seen strapped inside the enormous stroller and pushed down the street and up and down the store aisles. “The problem with shopping for strollers is that babies can’t talk to tell you what they like and an adult certainly can’t fit into a baby stroller,” the store spokeswoman said in the video. The next test-drive is scheduled for June 7th at Chicago’s Mary Bartelme Park. Just don’t forget to bring a friend to push you.